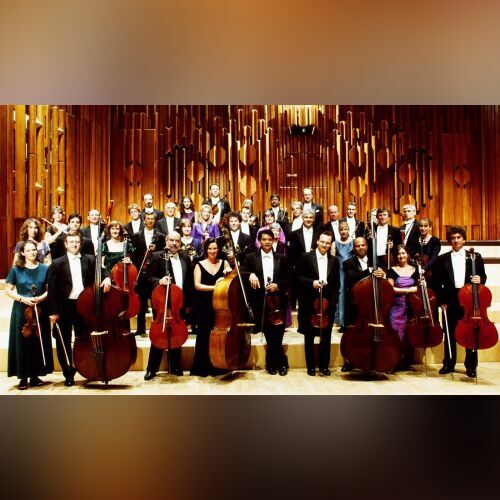 The Academy of St Martin in the Fields is an English chamber orchestra. The group was founded in London by Sir Neville Marriner, and gave its first concert in 1959. It initially performed at St. Martin's church as a small, conductorless string group, and played a key role in the revival of Baroque performances in England. It has since expanded to include winds, but is of flexible size, changing its make-up to suit its repertoire, which ranges from the Baroque to contemporary works. As well as live performances and many recordings, the group has played on a number of film soundtracks, including that of Amadeus (1984) and the English Patient (1996). The associated Academy of St. Martin in the Fields Chorus was formed in 1975. It is regularly heard on European television singing the music which introduces coverage of the UEFA Champions League. Haydn: Die Schöpfung, Hob. XXI:2 / Erster Teil - 8. "Nun Beut Die Flur Das Frische Grün"